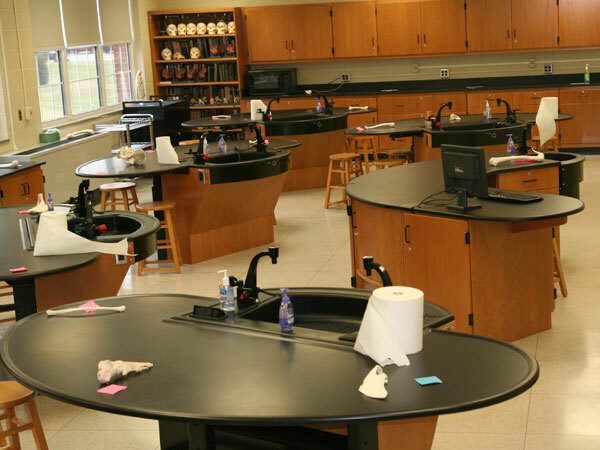 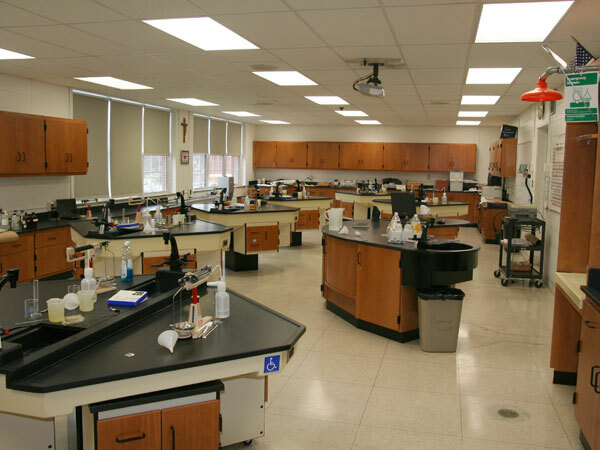 Students and staff at Sacred Heart Academy were excited about plans to renovate the school’s four science labs, but when the first laboratory was completed, the results were less than perfect. 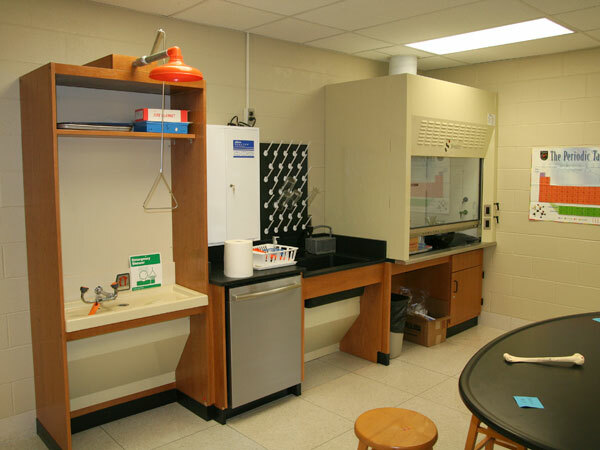 While the new furniture and equipment were pleasing, the teachers had had little input into the design, and found the space difficult to work in. 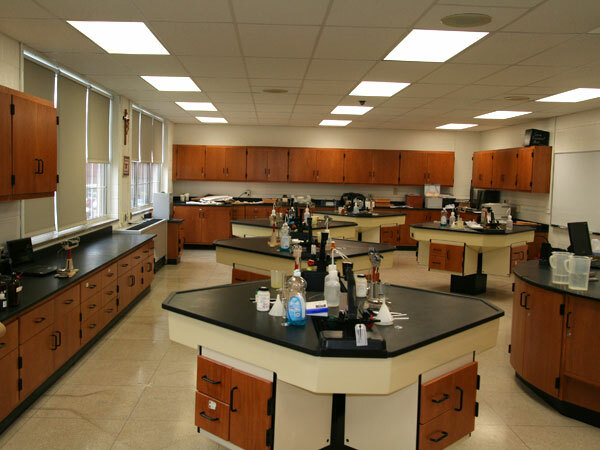 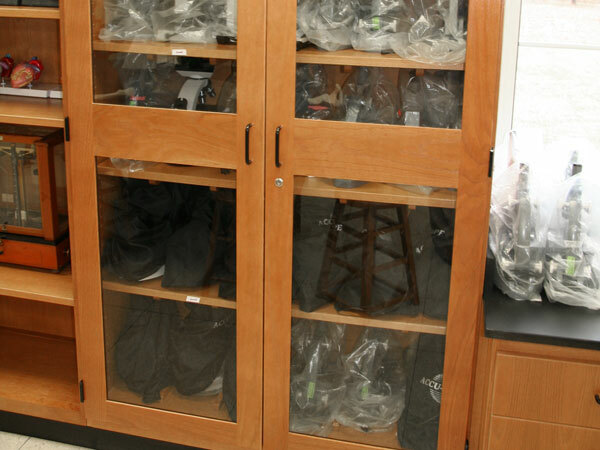 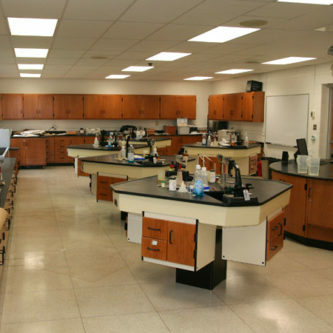 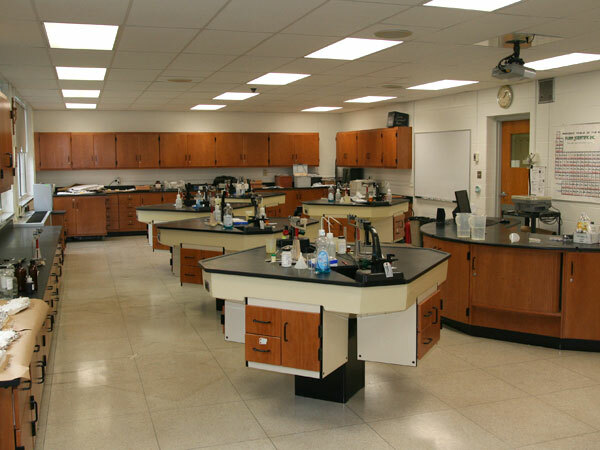 When it was time to renovate the other three laboratories, Sacred Heart turned to Sheldon Labs, hoping to find not merely a vendor, but a true partner in the redesign process. 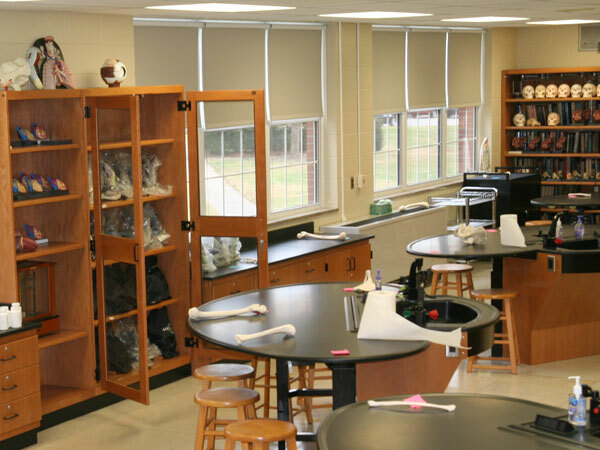 Sacred Heart’s science teachers were equally pleased with the end result. 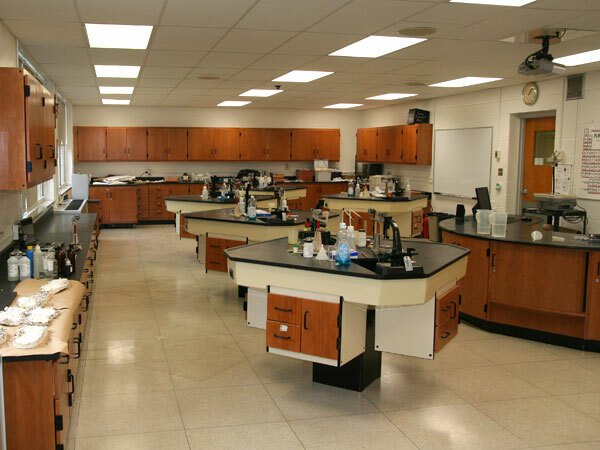 According to McAuliffe, partnering with Sheldon meant the difference between labs that were “good enough” and labs that were outstanding.